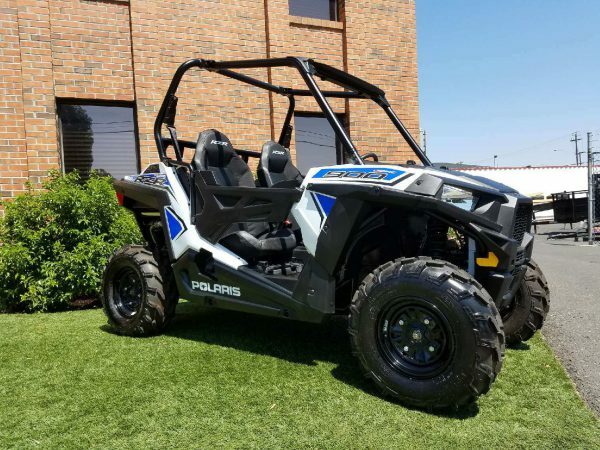 This Polaris RZRs 900 can seat 2 people, and is equipped with a full roll cage and passenger grab bar for enhanced safety. We also have Toy Hauler RVs for rent that you can use to transport the RZR. Don’t need an RV? We Rent Flatbed & Enclosed Trailers as well!